Entry by kyubee on Fri Jan 13 02:53:09 2012.
the eyes are beutiful. very well done. A guy or not, I don't care, I'd date her! 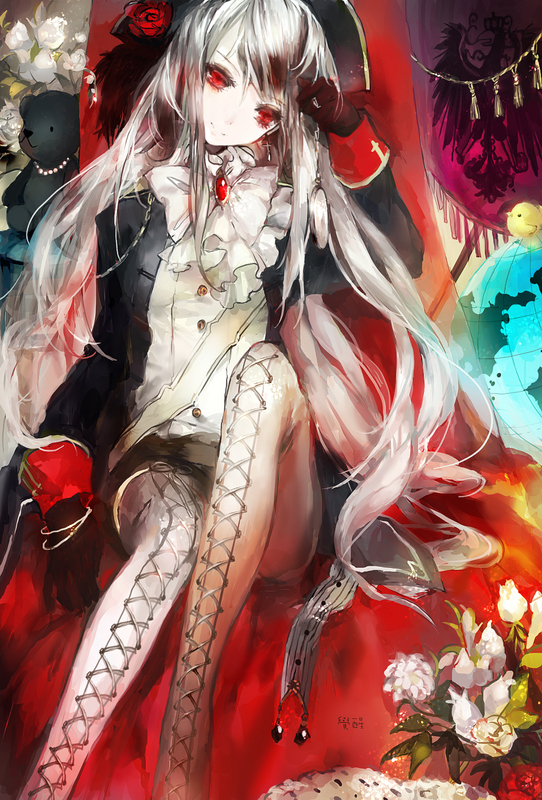 Prussia's beautiful as a girl. X3 She looks kind of young and cute in this picture. I want one!!! So freaking cute! I seem to see Chinese.